Welcome to the only Bulgarian Restaurant on the US West Coast! 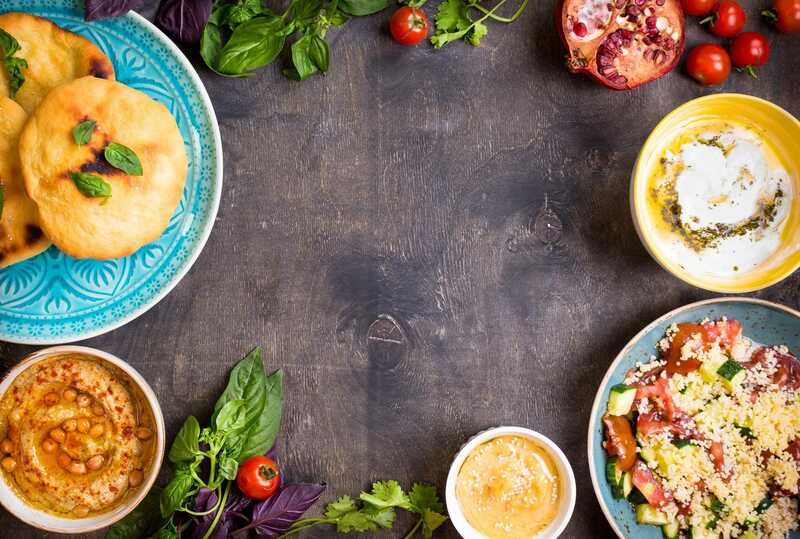 Are you ready to taste something amazing? Check out our menu! Freshly prepared, full of healthy herbs, vegetables and seasonings! Taste the traditional with Shopska salad, Shepphard's salad and many more..
For all you meat eaters, this is the section for you! Juicy steaks, fish, kabobs with grilled vegetables, you name it! 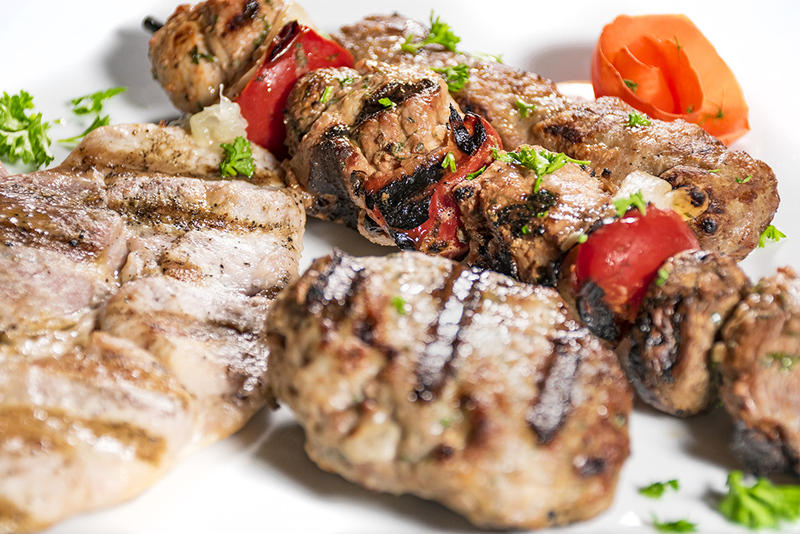 Enjoy our variety of tender Bulgarian grill! 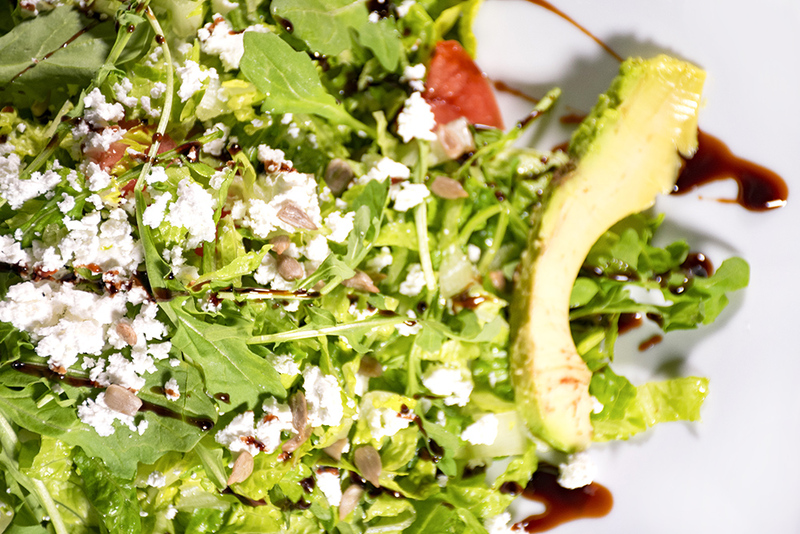 Ready for something fresh and delicious? 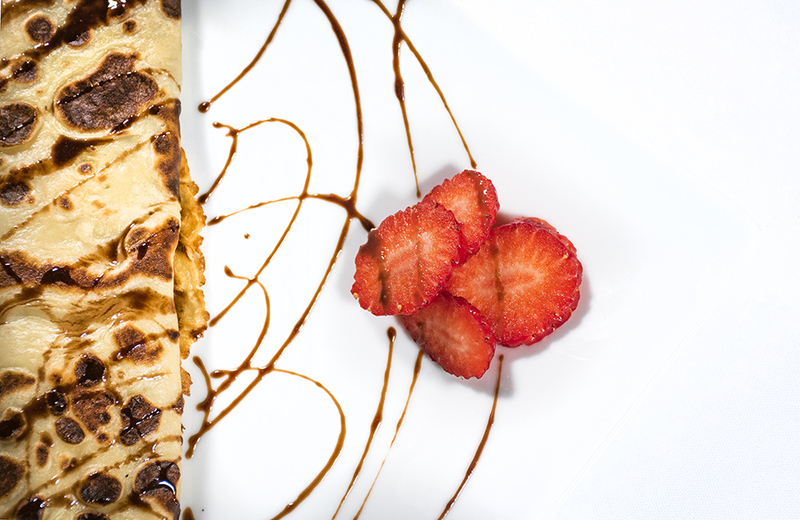 Our traditional desserts will put your temptation to the test! Entering the restaurant you will be welcomed by our charming hostesses and a friendly environment. Inside you can find two sections - Lounge Bar area with contemporary music and a restaurant area with a relaxing atmosphere. 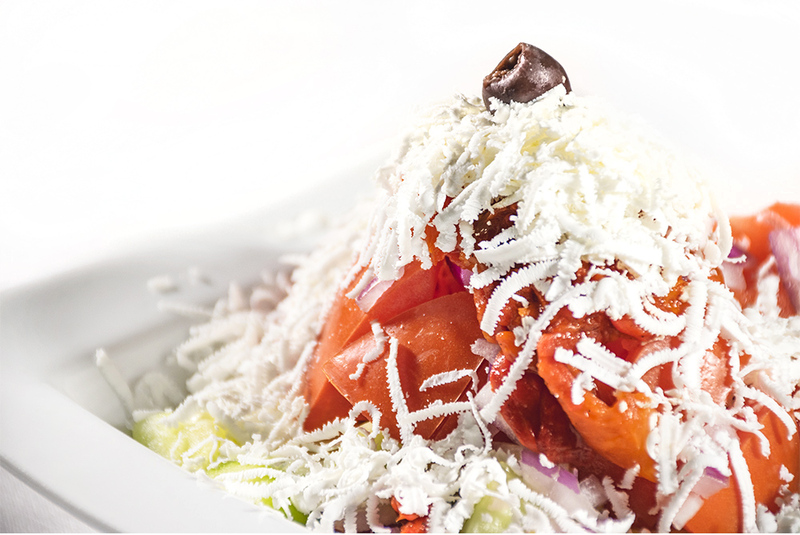 Apart from the traditional Eastern European cuisine, our Menu includes a great variety of American dishes and drinks. Also be sure to ask for our daily HOMEMADE SPECIALS.